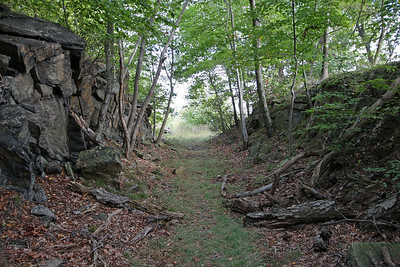 Construction of the Dunderberg Spiral Railway began in 1890 at 1086-foot-high Dunderberg Mountain along the west bank of the Hudson River. 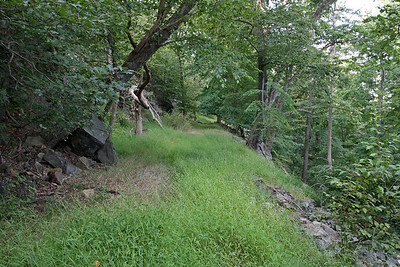 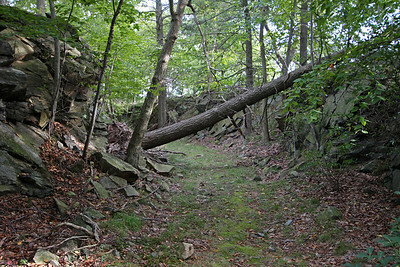 The 12-mile railroad was to include two steam-powered inclined planes to bring sightseers to the summit, and a winding 9-mile gravity-powered downgrade to return. 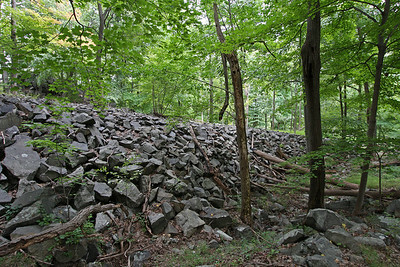 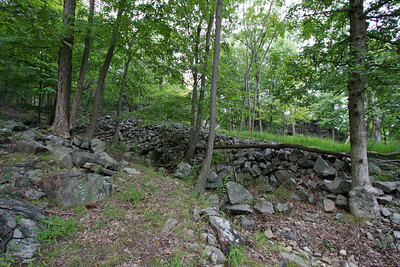 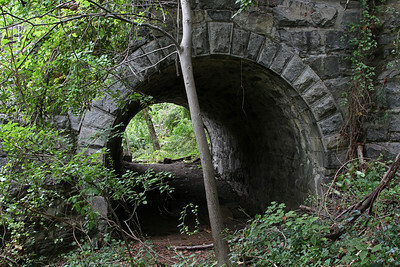 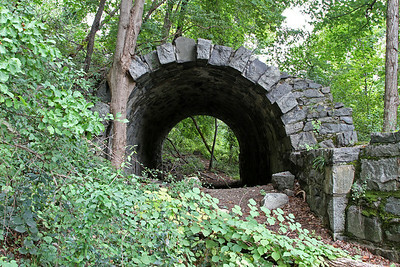 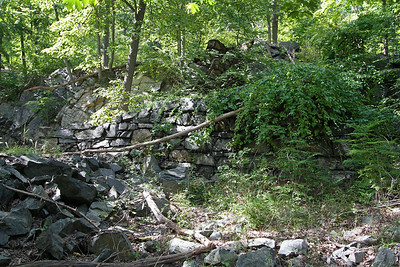 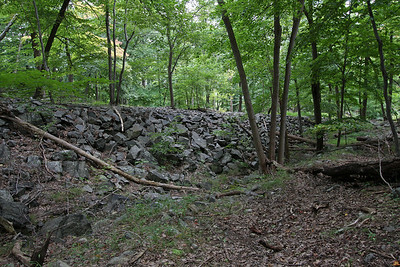 For unknown reasons, construction efforts were abandoned in 1891 with approximately two-thirds of the grading complete. 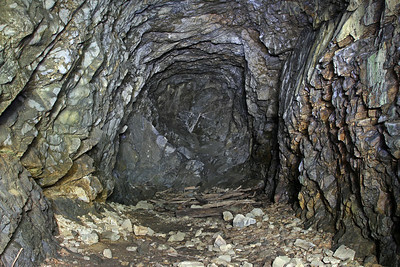 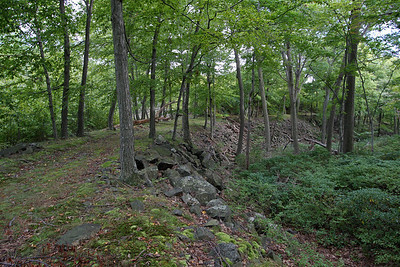 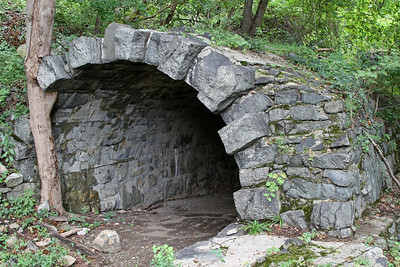 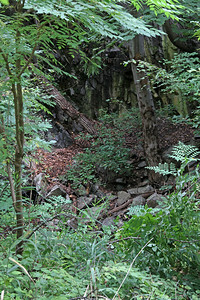 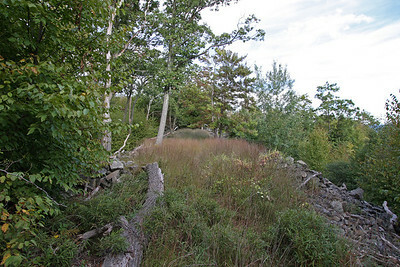 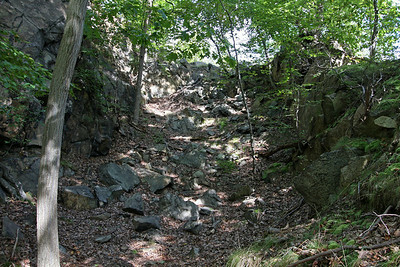 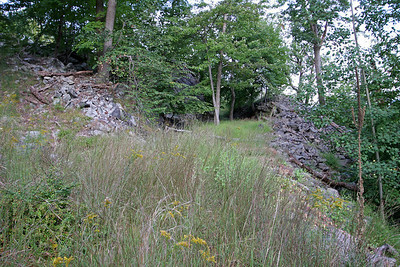 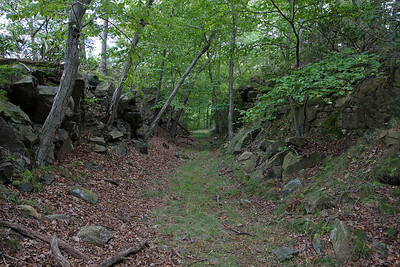 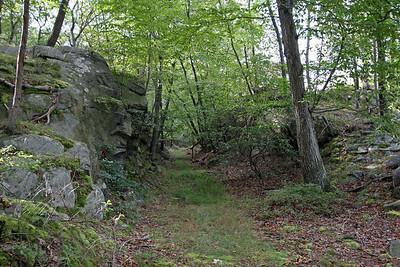 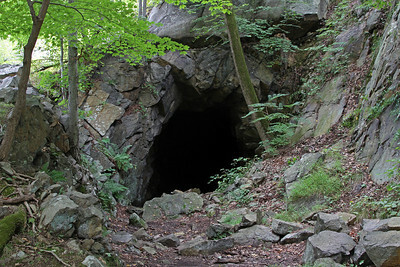 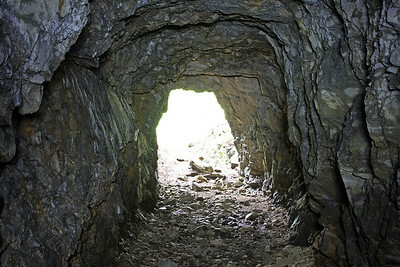 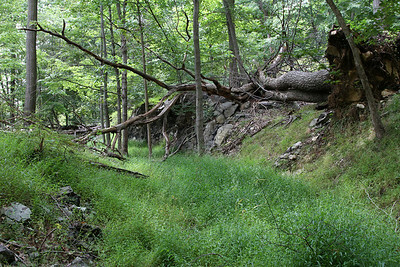 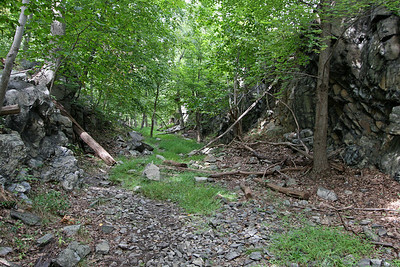 Today, a series of hiking trails provide access to much of the grade including an incomplete tunnel.